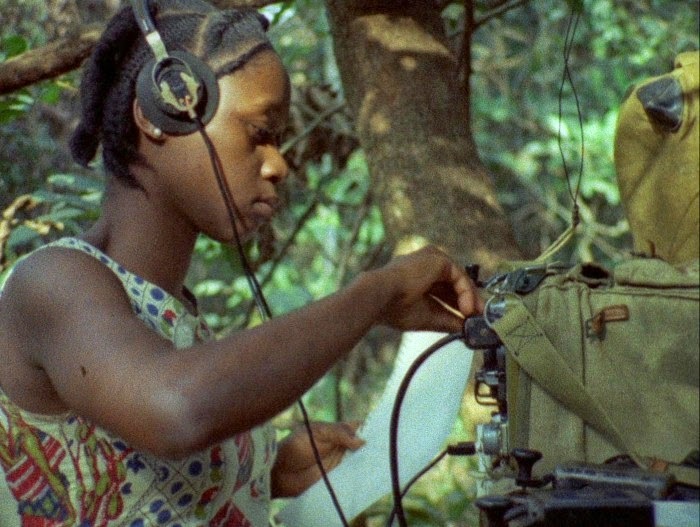 On September 16, 2014, the Postcolonial Initiative PCI Utrecht starts its fifth postcolonial film series with a selection of films shown monthly that draw on a variety of different contexts in our postcolonial world. The series is organized annually and invites all interested in our European postcolonial present and the representation of its political, cultural and aesthetic realities and challenges. We want to explore, through visual representations and cinematographic narratives, how these realities are analyzed and re-imagined in contemporary film. Each film will be introduced briefly by scholars connected to the PCI. With the special participation of Peter Fudakowski. 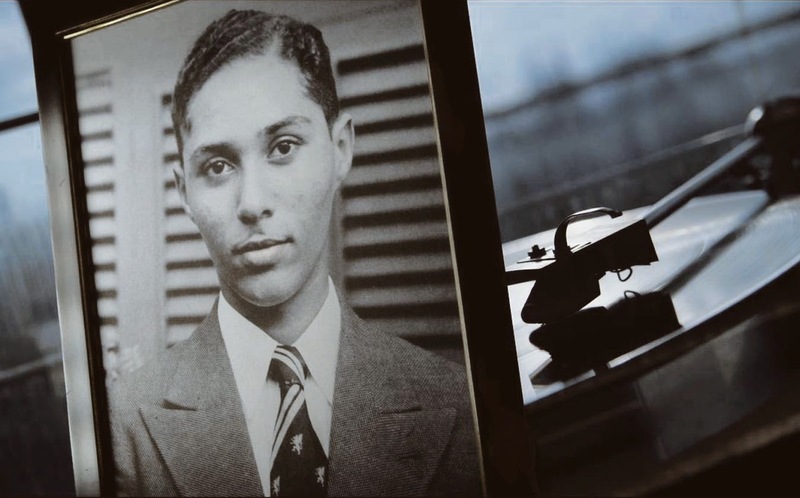 John Akomfrah's film is a tribute to Stuart Hall, the founder of the New Left Review and pioneer of cultural studies. Filmmaker John Akomfrah uses the rich and complex mood created by Miles Davis’s trumpet to root a masterful tapestry of newly filmed material, archival imagery, excerpts from television programs, home movies, and family photographs to create this lyrical and emotionally powerful portrait of the life and philosophy of this influential theorist. Akomfrah finds a new and quietly moving significance in Hall's own life story: a man who came from Jamaica – which Hall elegantly calls the "home of hybridity" – and found himself not really at home there, nor in the postwar UK in which he began a brilliant academic career at Oxford. It is a deeply considered project that reconsiders culture and identity for those excluded from the circles of power through race, gender and class. 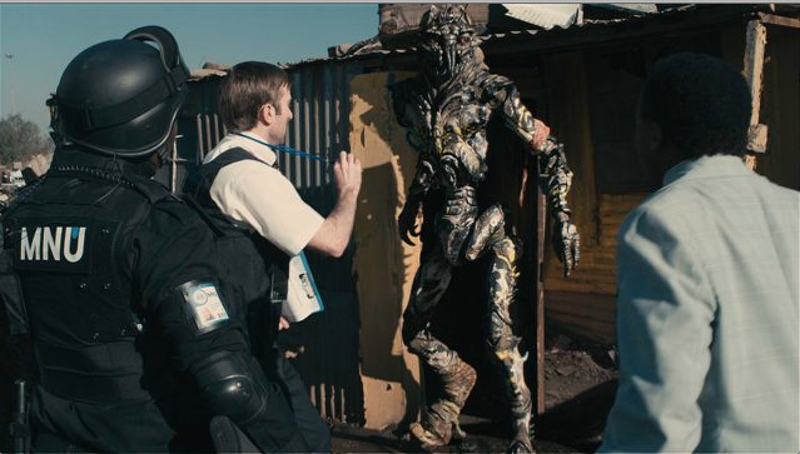 District 9 is a science fiction thriller directed by Neill Blomkamp. Part-action film, part-political allegory, the film is set in present day Johannesburg, South Africa, where, thirty years ago, an alien spaceship appeared in the sky and has been hovering over the city ever since. Instead of an invading army, the crustacean-like aliens turn out to be refugees, helpless and starving. In the three decades since then, these unwanted immigrants have been confined to a housing slum known as District 9, a collective object of fear and loathing for the human population. Now, the aliens are to be forcibly evicted and relocated to an internment camp outside the city. With its corrugated tin sheds and abject poverty, District 9 stands in for the township settlements where more than a million South African blacks still live without basic human services, two decades after the end of apartheid, whose shadow looms over the film, just as the enormous broken-down mothership does over the city. The racial tensions that marked that period in South Africa’s history are here transposed onto inter-species hostility. The poison that permeates District 9 is the same toxin that has defined so much of human history: the oppression of the Other. Peter Fudakowski is a film producer, writer and director. Secret Sharer is Peter’s first feature film as a director. He started writing screenplays in 1994 and has developed many feature film projects, including Secret Sharer, together with script editor and wife, Henrietta. Tsotsi (2005), which was Peter’s first film as sole creative producer, won the Oscar for Best Film in a Foreign Language in 2006. Peter (Piotr) Fudakowski was born of Polish parents in London. Peter graduated with a Masters degree in Economics from Cambridge University and an MBA from the European Institute for Business Administration (INSEAD) Fontainebleau. Set in Los Angeles, Mosquita y Mari (2012) is the coming-of-age story of close friends Yolanda and Mari, two young Chicana high school students, who fall in love with one another while negotiating a range of issues related to family, community, and desire. Layers of emotion are communicated with depth -- yet also silence -- in this bilingual, bicultural film that fills a gap in media representation in its portrayal of queer Latina women. The film's characters struggle with the challenges posed by undocumented immigration and single-parenting while simultaneously experiencing a sexual attraction that cannot be spoken about. This is the first feature-length film from Chicana director Aurora Guerrero, an SF Bay Area-based activist and community organizer and student of Cherríe Moraga. 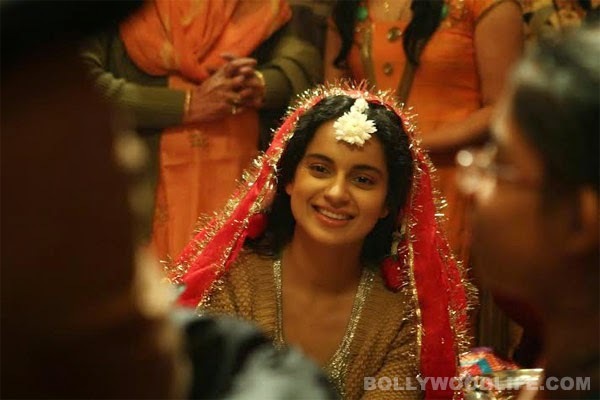 Having debuted at the Sundance Film Festival in 2012, the film is also noteworthy in that it was partially funded through a successful Kickstarter campaign. 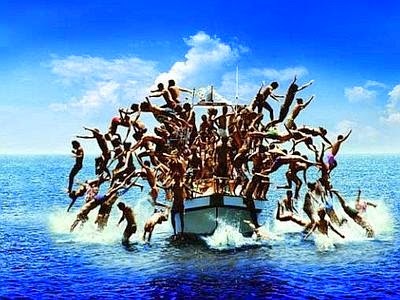 In this 2011 Italian drama, fisherman Ernesto and his grand-son Filippo save a group of African immigrants off the coast of the small island of Linosa, a little north of Lampedusa. Out on their daily fishing-tour, they find an overpopulated boat with migrants in distress and take as many on board as they can, bringing them back to shore. A woman from the group takes refuge with Ernesto’s family, although the authorities pursue the family for facilitating illegal immigration. A drama unravels between compassion and powerlessness, empathy and fear of prosecution, when the family decides to help the woman, with her little boy and a newborn baby, to reach Italian mainland and find her husband in Turin. Emanuele Crialese’s film premiered at the 68th Venice International Film Festival and was selected as the Italian entry for the Best Foreign Language Film at the Oscar Academy Awards in 2012. Based on an award-winning novel of the same name by Chimamanda Ngozi Adichie, ”Half of a Yellow Sun” is helmed by Biyi Bandele, a novelist and playwright making his film directorial debut. A well-intentioned historical drama that unfolds in the 1960s against the backdrop of the Nigerian Civil War as the country descends into sectarian chaos and armed battle – the Igbo people fighting to establish Biafra as an independent republic. The story centres around a pair of twin sisters from a well-to-do family, Olanna (Thandie Newton) and Kainene (Anika Noni Rose), who return to their homeland after expensive educations in England, and have to struggle for their survival after the falling apart of their country. The film relies on strong performances by Chiwetel Ejiofor playing Olanna’s radical professor and Thandie Newton playing Olanna.